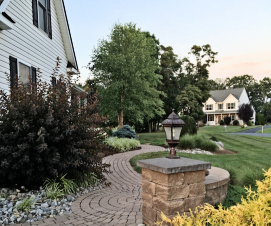 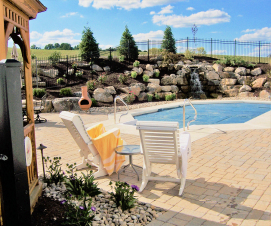 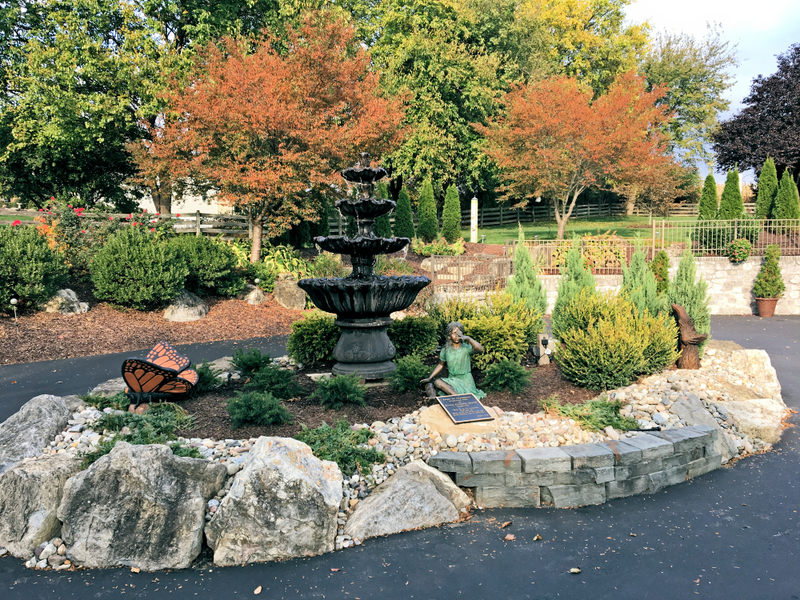 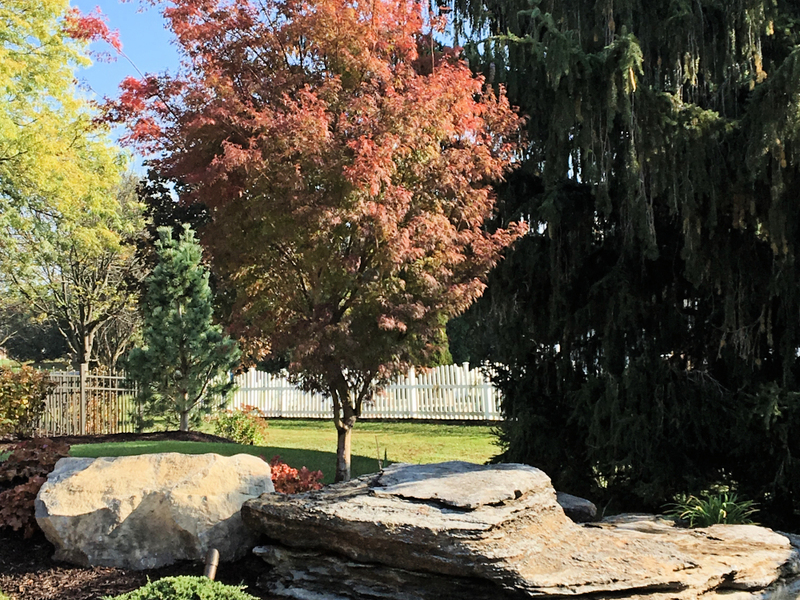 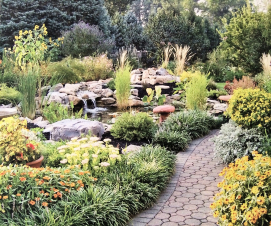 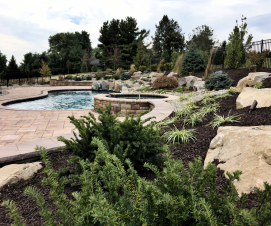 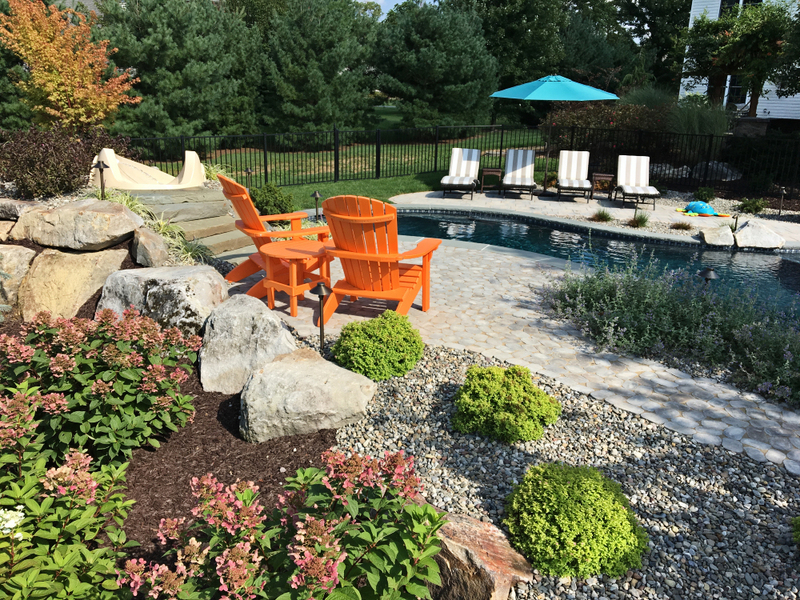 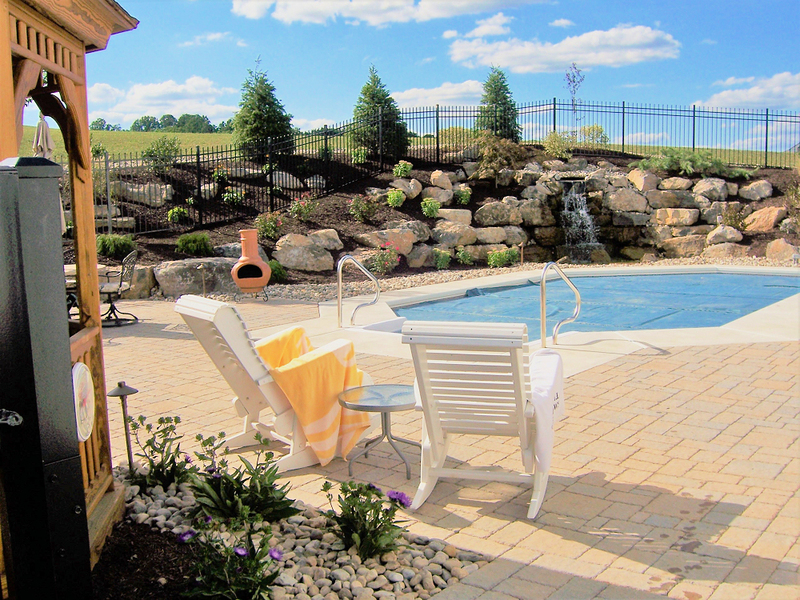 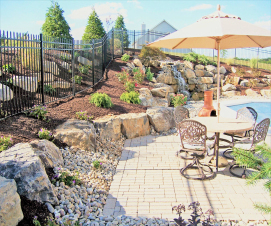 We believe that every home, hardscape, and waterscape deserves a prolific landscape. 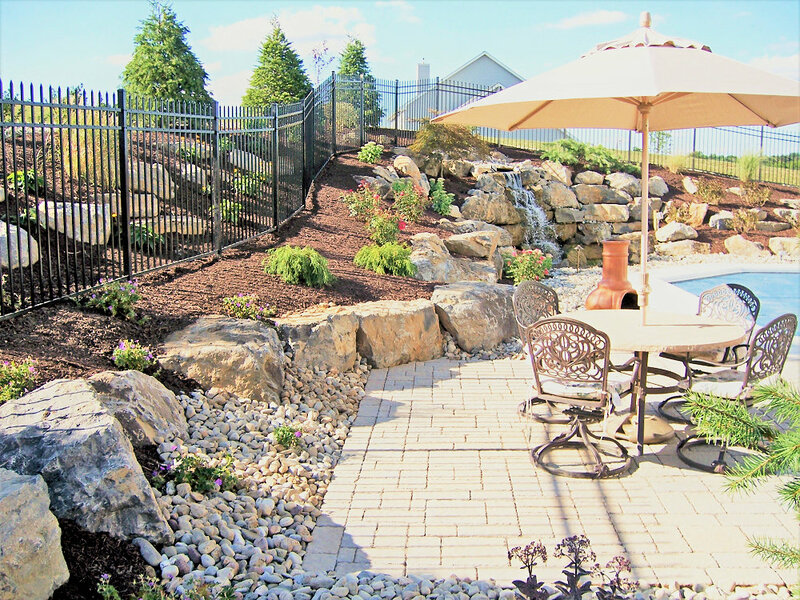 The landscape is the finishing touch. It softens the hard lines and textures of the hardscape and the home, making a more inviting landscape. 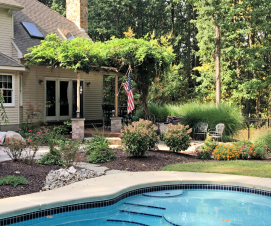 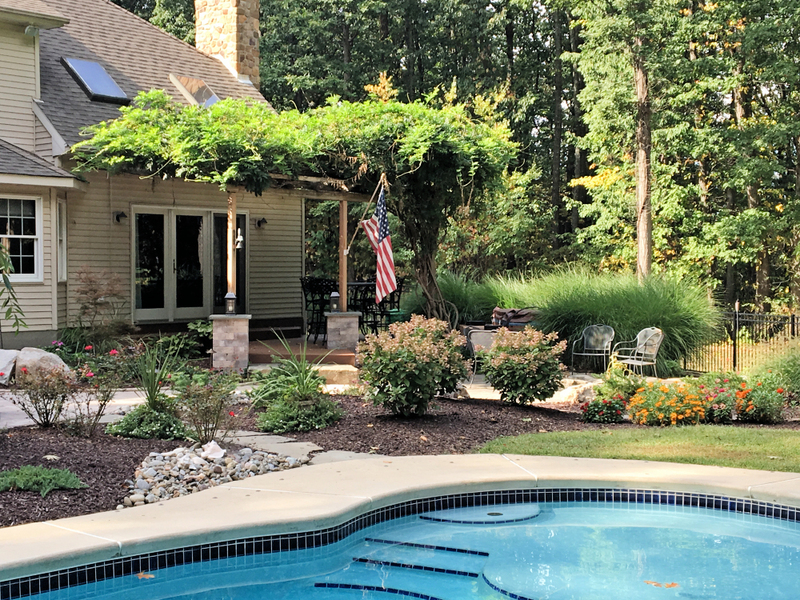 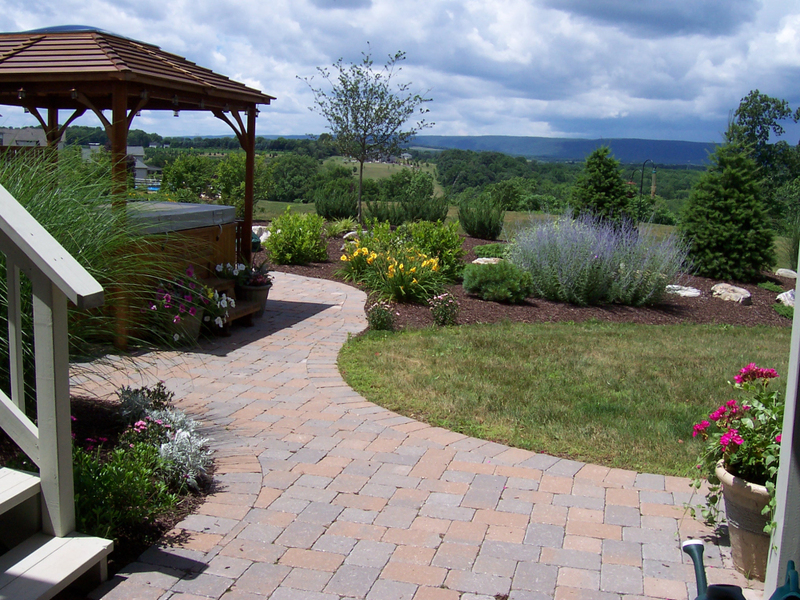 A well designed landscape can also offer benefits of privacy, hiding unwanted views, and even reducing heating and air conditioning costs. 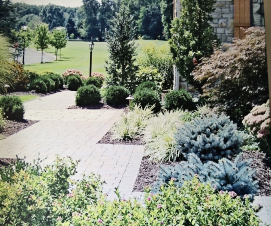 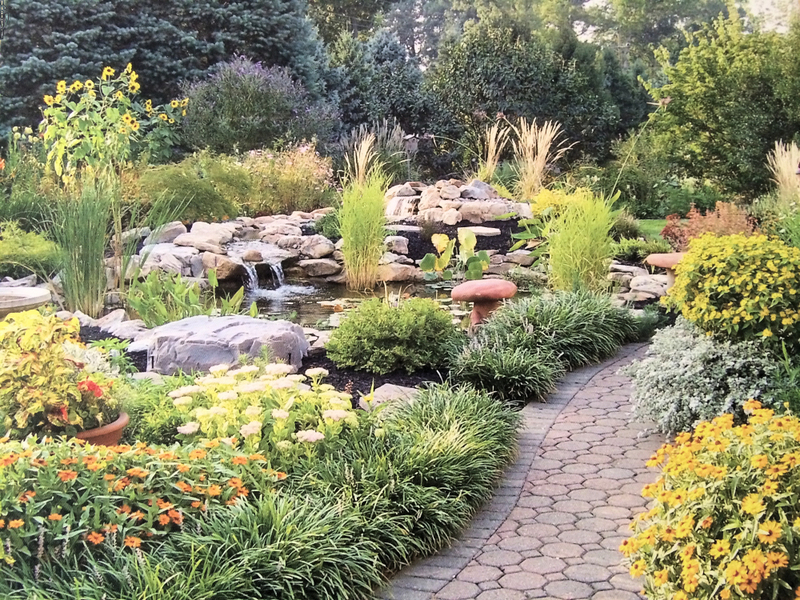 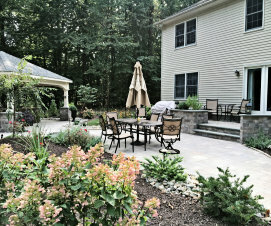 The unique choice and placement of many varying shapes, colors, forms, and textures within the design is what yields a thriving and eye appealing landscape. 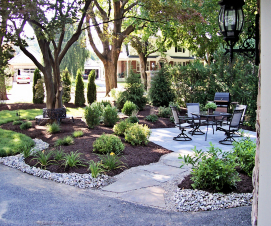 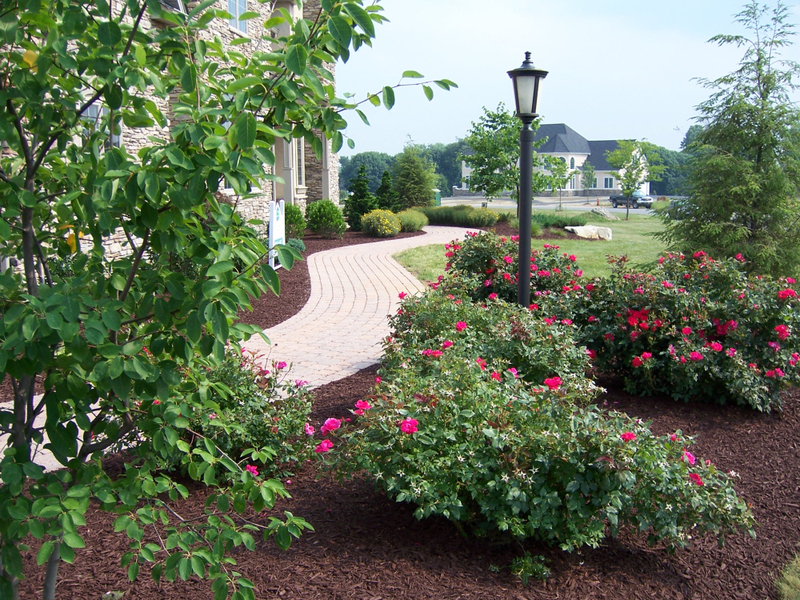 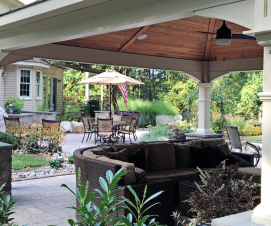 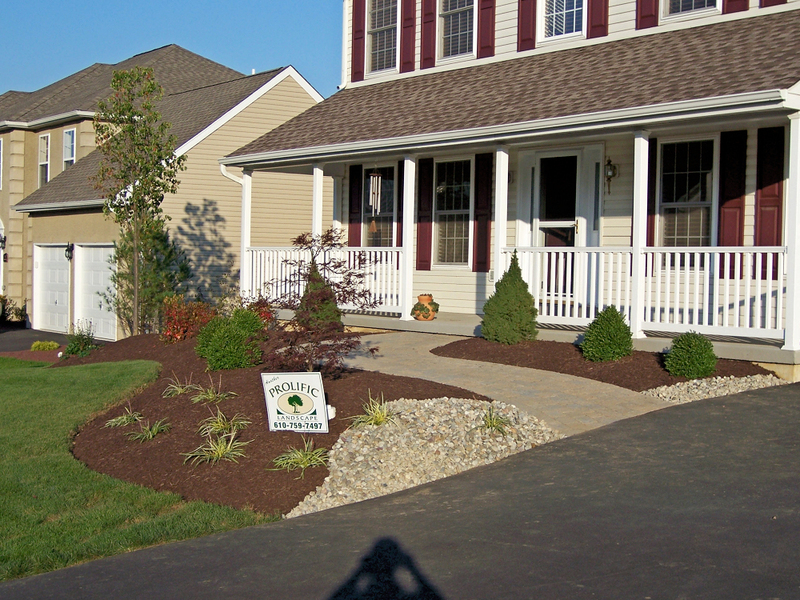 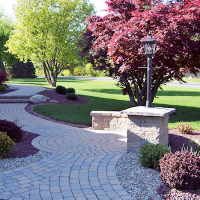 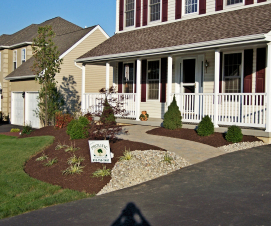 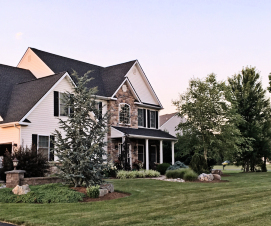 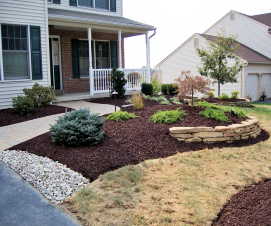 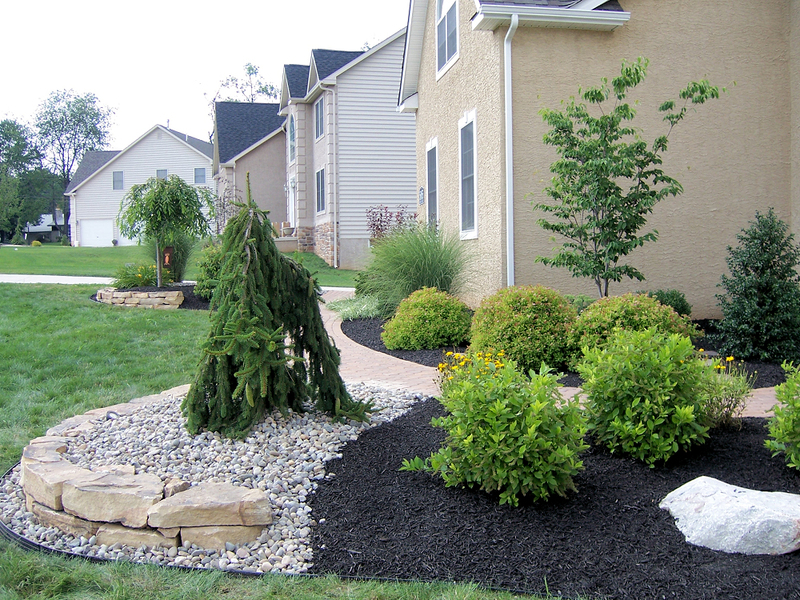 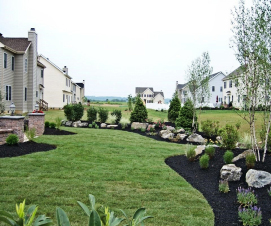 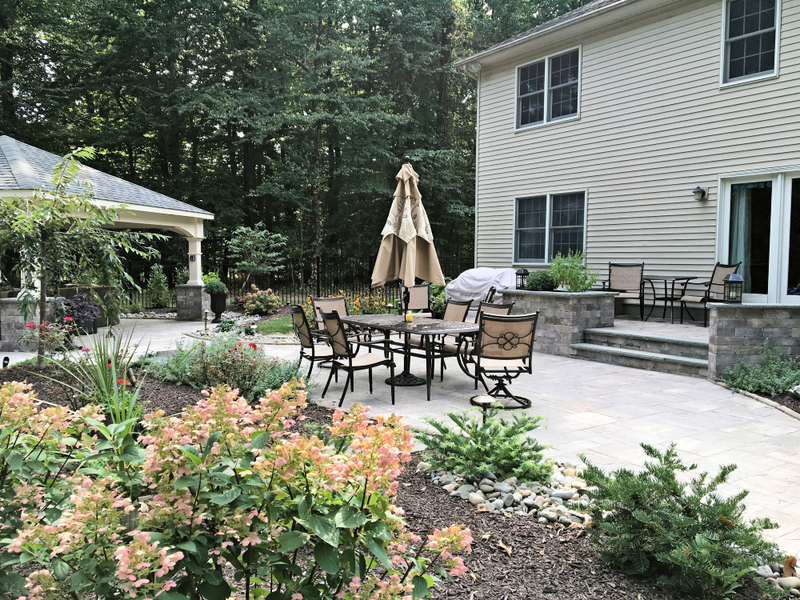 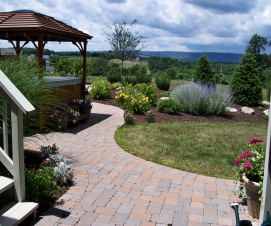 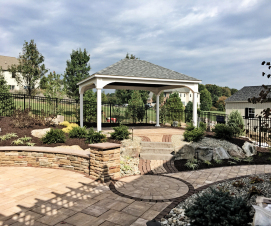 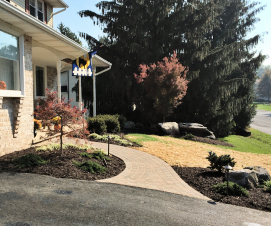 We pride ourselves on customer satisfaction and listening to your needs to create the perfect landscape for you. 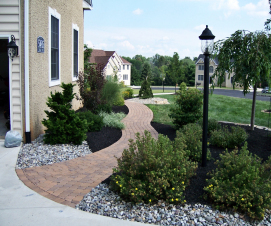 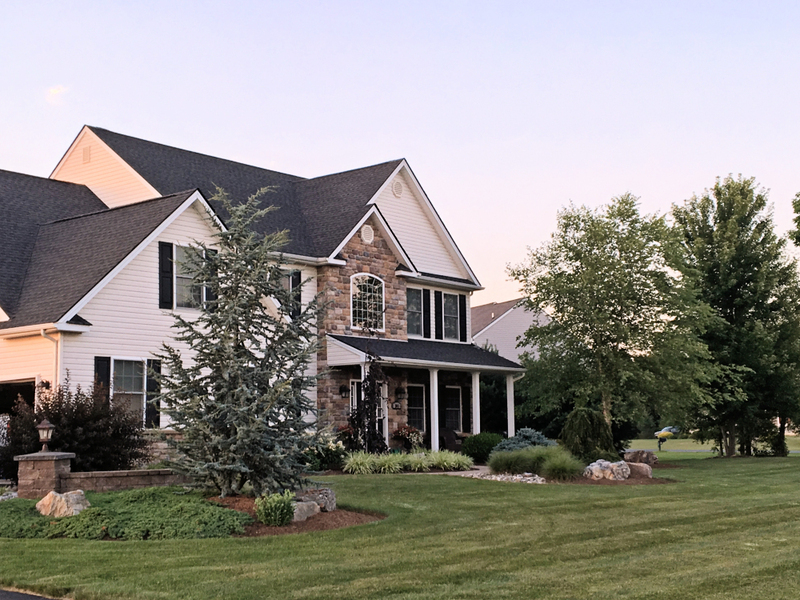 You can expect us to be available after the completion of the project to answer any questions about care and maintenance that you might have as the landscape matures. 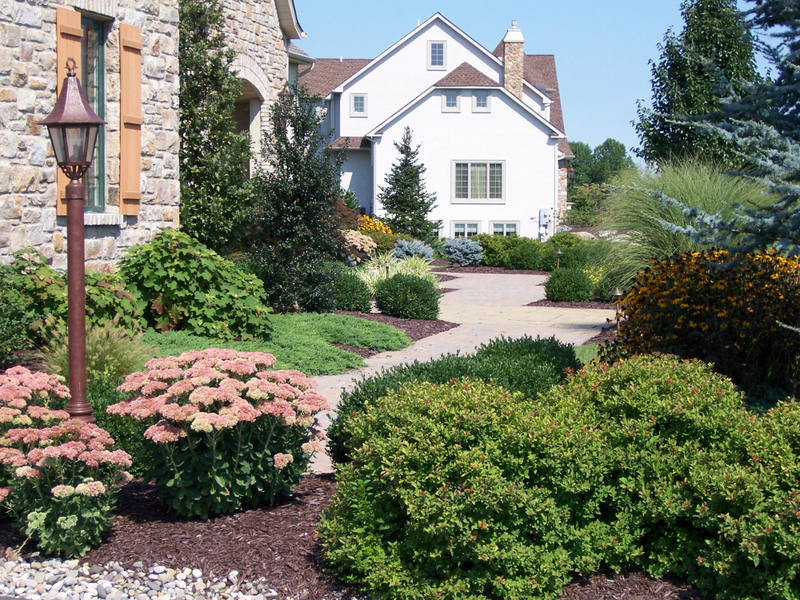 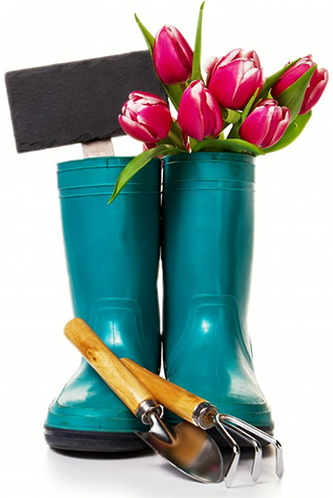 We also offer professional landscape maintenance to keep your investment growing healthy year after year. 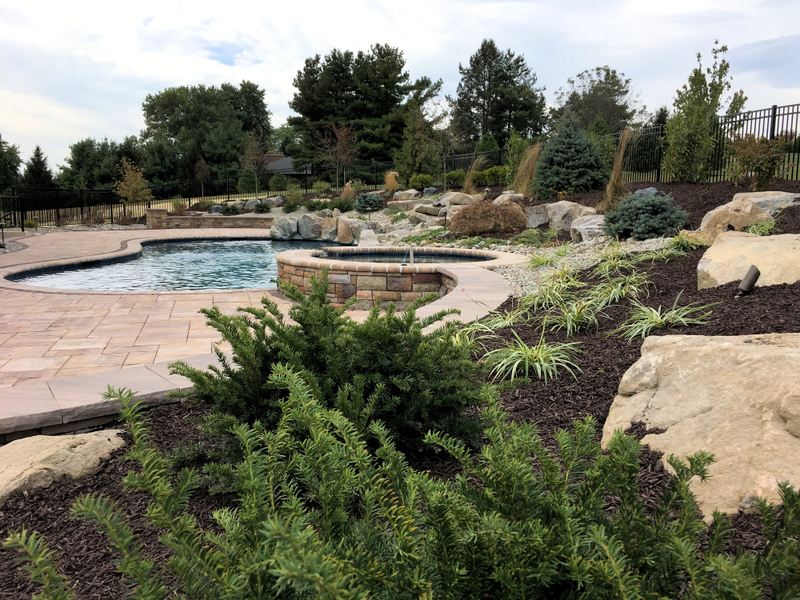 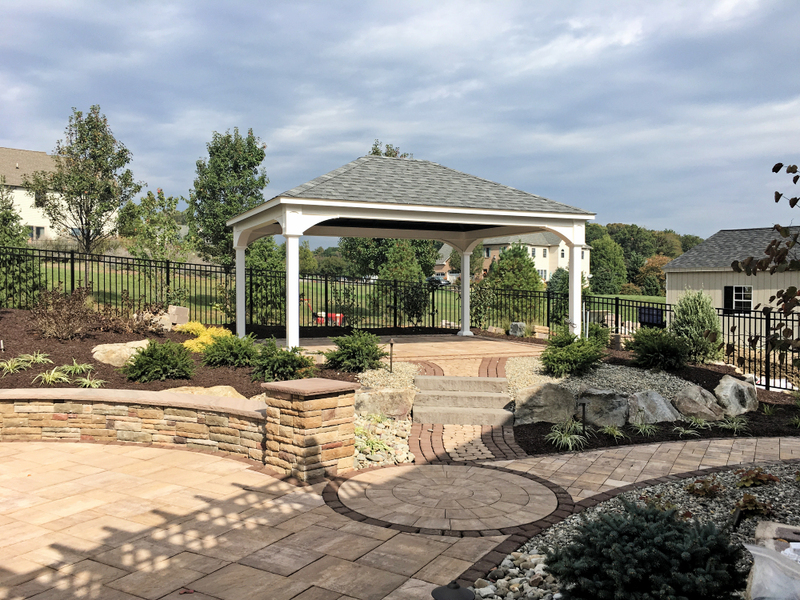 By taking extra steps throughout the design, installation, and maintenance stages we are able to guarantee our plantings ensuring a long-lasting Prolific landscape.